Having started in 1935 with production of hardware and rolled sheet metal, today the plant is a developed pipe manufacture. The first pipe electric welding mill with the production capacity of 15,000 tons per year was put into operation in February, 1960. The company was constantly growing for the following decades. Three more pipe electric welding mills were put into operation. At the moment Bor Tube Factory exploits two new high-tech pipe electric welding mills of Austrian and German production. They are capable of producing straight-seam electric welded pipes with round, square and rectangular sections, made of low-carbon and alloy steel of hot rolled and cold rolled sheet metal (state standard GOST 10704, GOST 8639, GOST 8645, GOST 3262), and also welded profile for building constructions (state standard GOST 30245), and cold-deformed hollow profile (DINEN 10219). We also can produce galvanized steel pipes with the subsequent galvanizing of the weld. Each pipe electric welding mill is equipped with automatic packing line which automatically forms square, rectangular or hexagonal packages of tubes, and then straps them with packing steel tape. Productive capacity is 120,000 tons per year. With new welding mills the plant has expanded the range of products and attained high quality meeting the requirements of Russian and international standards. All the tubes in production are constantly under total quality control of the weld in mill line with the eddy current method of nondestructive testing. Since 1997 Bor Tube Factory has had the effective quality management system in the production of electric welded pipes, according to the requirements of ISO 9001. 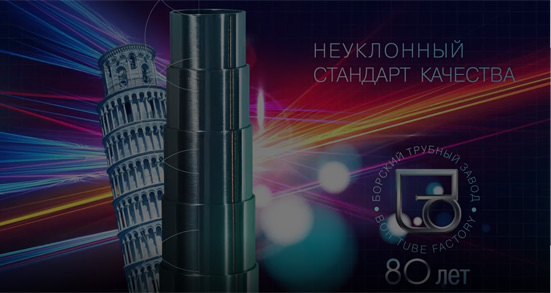 All the pipe production is certified in the system of GOST R. Round and gas-water pipes are also certified for compliance with the requirements of Technical Regulation (TR 2009/013/BY) of Republic of Belarus. 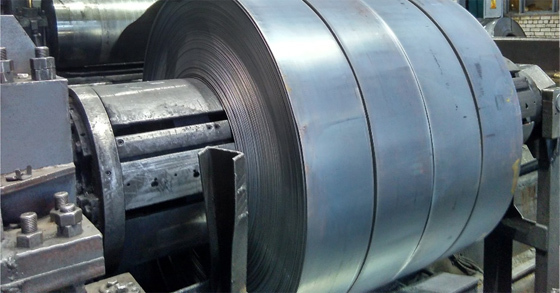 Cold-formed welded profiles of carbon steel are certified for compliance with the European standard DIN 10219. In 2018 there started construction of the first stage of the production building for a new metal slitting unit. It took place within the program "Long-term development plan of Bor Tube Factory 2000 – 2018». Today BorTubeFactory is a modern, efficient, high-tech enterprise producing products whose quality is confirmed by Russian and international quality standards. Summer, 1935 - several disparate groups united in the production team of "the Hanging road". July, 1948 - a single-celled rolling mill for the production of roofing iron was put into operation. February, 1960 - the first pipe electric welding mill with a design capacity of 12 million running meters per year was put into operation. 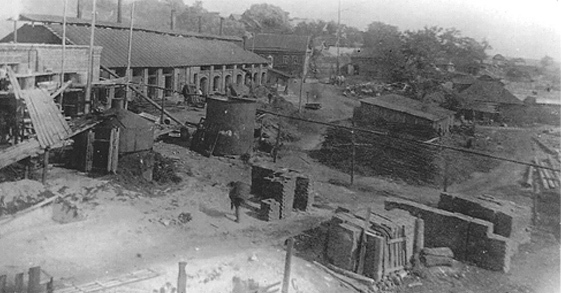 October, 1960 - the production team of "the Hanging road" was transformed into factory "Prokatchik". October, 1970 - the second pipe electric welding mill was put into operation. December, 1970 - the third pipe electric welding mill was put into operation. 1979 – a shop for the production of metal shovels was put into operation. November, 1983 - the fourth pipe electric welding mill was put into operation. 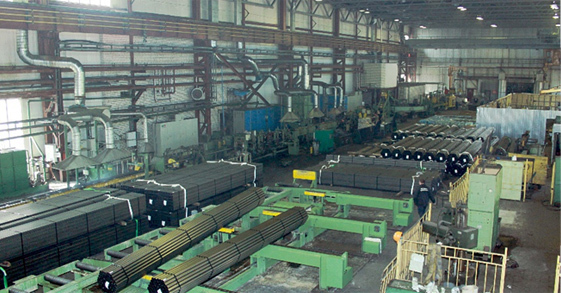 December, 1992 – Bor association of pipe rolling and hardware was transformed into Bor Tube Factory. 1997–certification body TUV CERT certified quality management system in the production of electric welded pipes for compiance with the international standard ISO 9001 «Quality management system. Requirements». 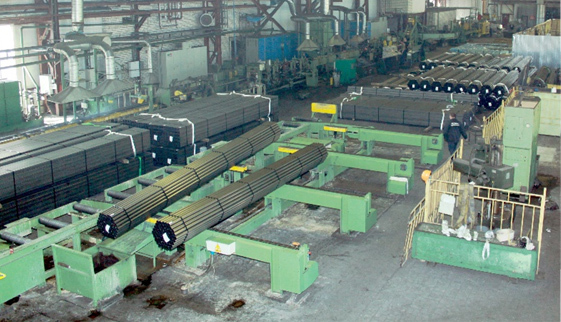 March, 1998 – the automatic slitting line for coiled steel ALPR 1600х4,0 was put into operation. 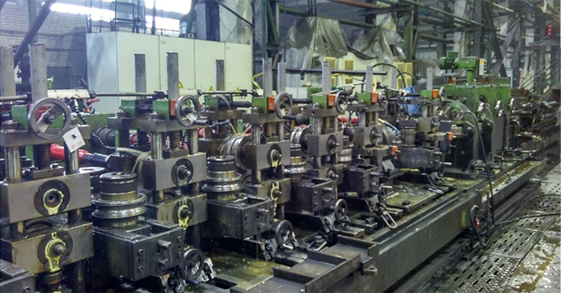 April, 2004 – the pipe electric welding mill PR 400/5.5 was put into operation. July, 2008 – the pipe electric welding mill RS 50/3.5-180 was put into operation. It had the automatic line for forming and strapping the packages of tubes. 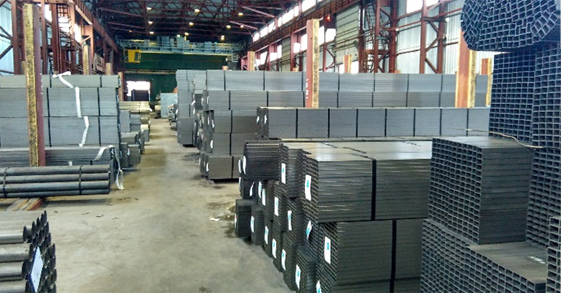 March, 2016 – notified body for construction products TUV Rheinland (Cologne, Germany) certified cold-formed welded profiles of carbon steel for compliance with the requirements of the European Parliament and EU Council Regulation 305/2011/EU (March, 9 2011, Regulations on construction products - CPR) and DIN EN 10219, with the right to apply CE marking on products. January, 2017 - certification body for products and services «BelSertifikat» (Minsk, Republic of Belarus) certified round electric welded pipes (according to GOST 10704-91) and gas-water pipes (according to GOST 3262-75)for compliance with the requirements of Technical Regulation (TR 2009/013/BY) of Republic of Belarus «Buildings and structures, building materials and products. Security».